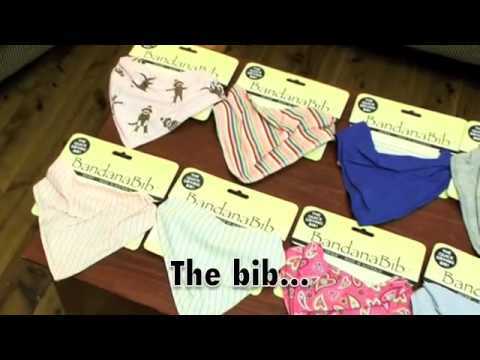 DryBib is "the quick-drying bib". The thin layer of fleece absorbs all dribbles. The fleece is specially developed and 'air-rated' so the air let's the moisture evaporate straight away. No wet clothes and no saliva rash. The front is 100% cotton. No use of potentially harmful plastic or PVC. Big enough to catch all dribbles. Proudly made in Australia.